This year Basel House Mural Festival highlights local talent and the essence of Wynwood bringing to life the EFFEN Vodka #DifferentByDesign Gallery. Throughout the year, Wynwood witnessed every second Saturday of the month some of the coolest live paintings at Wynwood Art Walk. As if that wasn’t enough, artists used their extra creativity to paint their unique designs on the EFFEN Vodka bottles! The gallery will feature artwork by Adrian Avila, Atomik, Aquarella, Claudia La Bianca, Diana Contreras, Golden, GG, Jenny Perez, Kazilla and Luis Valles! 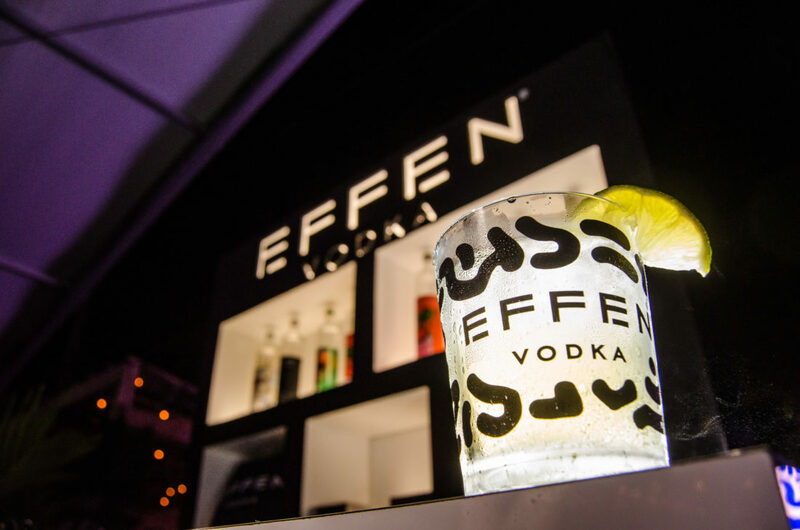 For the local talent fans, the EFFEN Vodka #DifferentByDesign Gallery is THE place to visit during Art Basel Week 2018!